Lola's Secret Beauty Blog: Tom Ford Beauty Cream Color for Eyes in Platinum and Spice Swatches & Review! 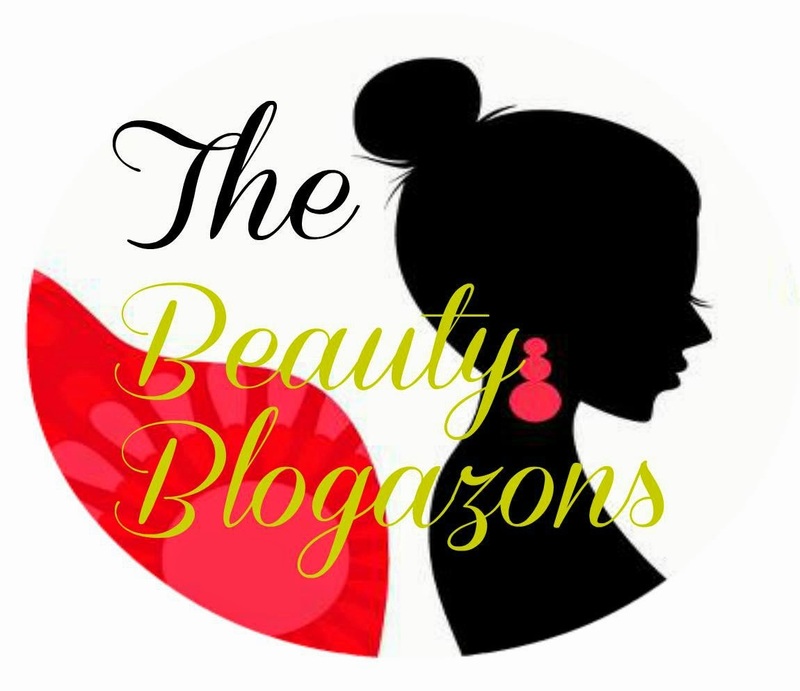 TheFabZilla: It's never too early to shop for your beauty junkie friend, mom, wife, etc. TheFabZilla got you covered with Holiday Gift Ideas for High-End Loving Beauty Junkies! Beauty by Miss L: Does ModelCo Power Lash mascara really adds more oomph and drama to your lashes? beautyXposé: Get your nails Fall-ready with PRITI NYC Autumn in Chile collection. Never Say Die Beauty: Allison shares her goodies from her Gloss48 haul! Makeup Life and Love: Skin feeling a bit on the dry side? Well head over to Makeup Life and Love, Jamie has an AMAZING discovery that she wants to share. And boy, does it smell great! Beyond Beauty Lounge : See how the COVERGIRL #GirlsCan Campaign is empowering women.